Today's topic is very interesting really because it is about animation and everybody loves it since childhood. Mostly children below 10 years old loves to watch cartoons and animated movies and you see them enjoying it. You would also watched cartoon when you were a child. Infact everybody does. But have you ever wondered somewhere you noticed a type of animation while somewhere you see another type. I mean, some cartoons are complete 2D while some gave the feeling of 3D. So these are two different types of animation techniques which we discuss below. These are the first type of animation that introduced in the world. Before this, there were no such thing. However Walt Disney, who often considered to bring revolution in animation with the beginning of Micky Mouse. But the first ever animation made was called Fantasmagorie which was a short animation movie. 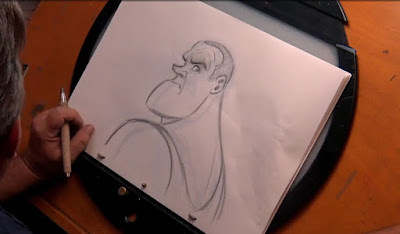 In this types of animation, animator or sketch artist need to draw every single frame by hand on some drawing paper. It involves hundred or even thousands of sketch artist working on the same animation work (eg. cartoons, film). When all the frames are made then they are scanned and using editor, they need to well arranged in a continuous consecutive sequence. So that finally it gave us an illution of moving figures and characters. As you just saw that it is much time consuming and need thousands of people to make just a short animation film. It is much expensive as obvious. Nowadays, these types of animation are rarely used. Rarely means too rare because of escalating generation of animations. These are probably the most frequent type of animation since it's beginning. These animation uses complex software but their method of creation and animating figures are not as much complicated. Infact it works even when you are not a skilled sketch artist. If you know a little of drawing then you can create your own animation film without spending any penny. 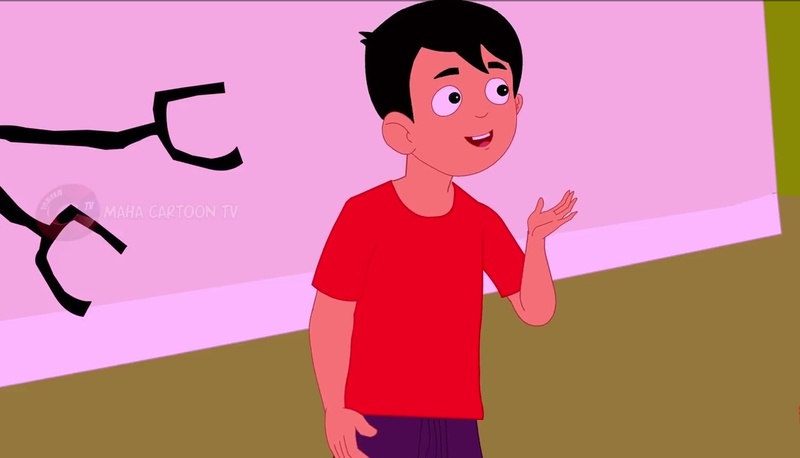 In this, initial method of creating characters and environment is same as traditional animation but thereafter it do not involve remade the same frame slightly different that of previous one. Rather we use those softwares to select and move particular vector line among several layers individually. We can change position of lines, able to make a straight line curve, or a curve line back into straight etc. All these simple functions relief us from that 'made and remade' of every frame. Also, once you've completed creating your character. You didn't need to recreate that character again except when you need to show character's other side which you have never drawn. 2D vector based animation are still in demand and most frequent in use. CGI is the abbreviation of 'Computer Generated Imagery'. These are very advance technique of animation. They are also very much expensive. In many of Hollywood movies, CGI are used to generated fictional character, objects and environment (eg. In avatar, most of scene in the movie are seems impossible to shoot, at those places CGIs are used. Also, those blue gaints creatures are also CGIs generated. Whatever the technology used is complicated and much expensive). 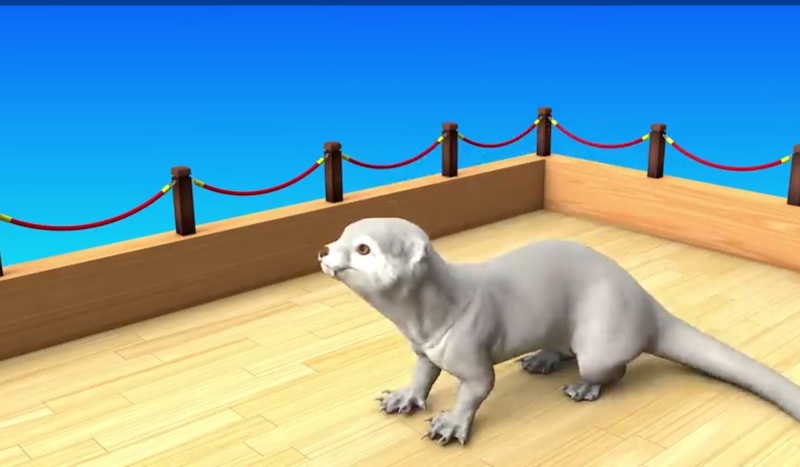 In this type of animations creation, complex softwares are used. These are much time consuming and involves huge crew. This is also a type of animation which are used mostly in making logos for commercial purpose for brands and websites. At many places you must have seen short moving logos like when turn on your Samsung or Nokia mobile, it starts with a 'handshaking' logo and a moving flashing 'Samsung' logo in Samsung mobiles. Motion graphics are in demand because every brand (eg. Startups or older) needs a logo for marketing purposes. So they choose motion graphics. However, mostly still logos are used as any brand's representative. Click here to watch motion graphics logo. In my opinion, their method of creation is unique because this involve no use of softwares except editing. They are actually photographed images. Let me more clear, this animation involve camera captured images of every single frame. For this, a complete small model of character and environment need to create physically at some place then after according to requirement, model of characters and environment manipulates and shooted closely by camera at different angles. After captured every frame, it need to combine every frame using editing softwares in order to give illusion of moving figures. However, somewhere its method is very similar to traditional animation except every frame is captured by camera rather than hand drawn. 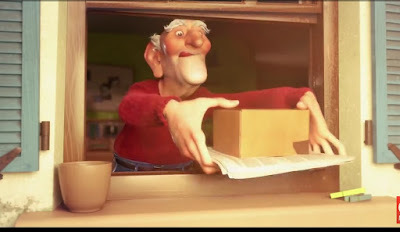 Click here to watch a short stop motion film and behind the scenes. So this was the short journey of available animation types. 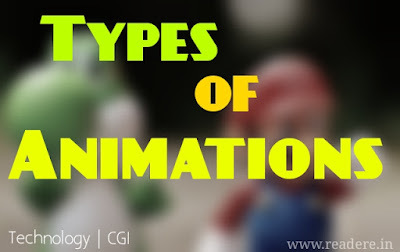 Till date, most advanced types of animation are CGIs. Technology is growing at much faster rate so it may possible that CGIs will get cheaper and everybody can able to use it like 2D vector based animation. Let me know through your comment if you want anything to know more about animations or thinking about taking admission in animation industry.